An estimated 300,000 Filipinos are deaf. This is according to Benneth John Cabanilla, Chairperson of Philippine Federation of the Deaf Youth Section (PFDYS) when he was invited as guest at the DZMM Kapamilya Konek, Konek Ka Diyan radio program on Sunday, September 9, 2018 hosted by Kasambuhay Jing Castaneda and Balikbayan ng Bayan Susan Afan. Cabanilla was joined by Hergil Roni Abat, his interpreter. September 22 is the celebration of the International Day of Sign Languages. 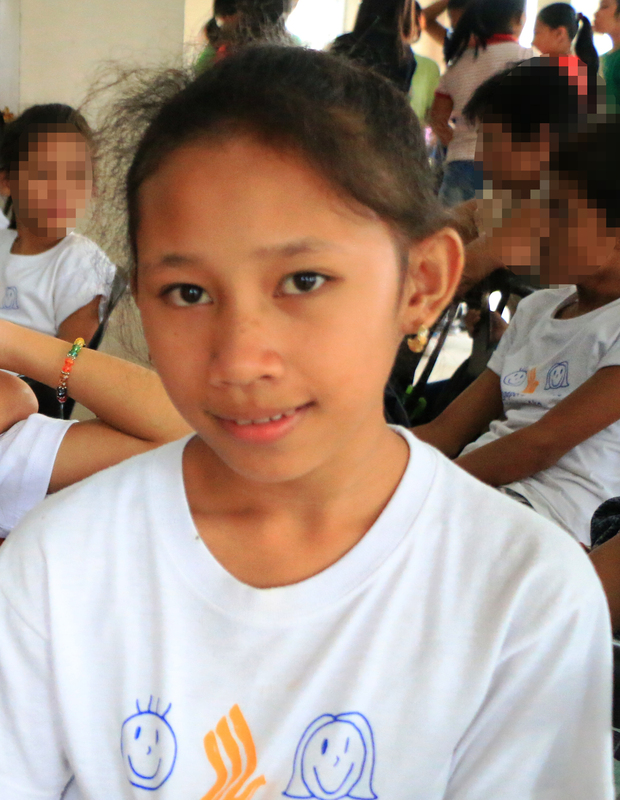 PFDYS, along with other organizations that serve the deaf, will conduct different activities at P. Gomez Elementary School located at Santa Cruz, Manila. 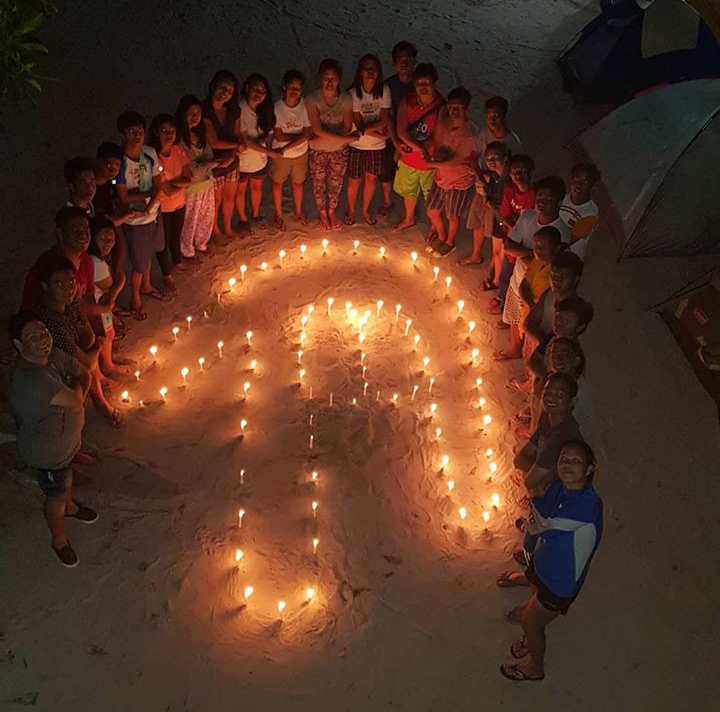 These activities seek to empower the deaf people by providing safe spaces where they can learn free sign language for English and especially Filipino. More importantly, the celebration is also a venue to start the discussion on the Filipino Sign Language Act, which assigns Filipino as the national sign language of the Filipino deaf and the official sign language of the government in all transactions involving them. The act also mandates the use of FSL in schools, broadcast media, and workplaces when involving the deaf. However, despite the passing of this act in 2012, discrimination and debatable disregard are still being felt by the deaf community in this country. Although there are schools that offer sign language classes like the University of the Philippines and College of St. Benilde, access to learning is only limited to the few who can afford. Many deaf Filipinos only use gestures to communicate. Castaneda shared that she attended a forum where she was approached by the representatives of the deaf community. They complained about being misrepresented or misquoted in courts and precincts which lead to the dismissal of the cases they filed. Court clerks and police do not know how to sign language. As a response, PFDYS expressed their willingness to teach sign language to police stations, even just the basics. This reinforces the FSL Act that requires the different institutions to reach out and to understand the deaf. There are also deaf leaders who are stationed in different provinces. Another big leap in addressing the deaf community is the creation of the FSL App available in Android. This is by far the cheapest and most accessible tool for the deaf to learn the most basic hand signals for every Filipino word. Cabanilla also appealed to provide equal job opportunities for the deaf Filipinos. Like other people, they also have a lot of skills to offer. 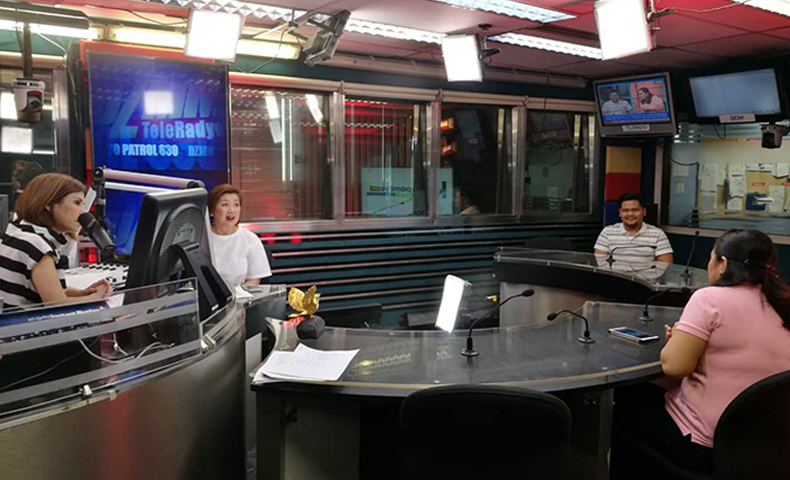 (L-R) DZMM Kapamilya Konek Hosts Jing Castaneda and Susan Afan, Philippine Federation of the Deaf Youth Section (PFDYS) Chairperson John Cabanilla and his interpreter Hergil Roni Abat discuss about the International Day of Sign Languages on September 22. “We can do anything. We can cook. We can do graphics. We have many skills to offer,” Cabanilla emphasized. It is also vital that a deaf person must feel safe and understood at home. Special care and attention is important for family members with deaf relative. Because of this, parents should also learn the basic sign language to communicate with their deaf children, or vice – versa. There must be someone at home who can do and interpret sign language. He / She is not required to have advanced sign language skills. What is needed is to learn the basics, and eventually, widen the vocabulary through practice. Ultimately, the dialogue about this issue must continue to further improve the services not only for the deaf, but also for the entire differently – able community. For more details, like and follow the Facebook page: Philippine Federation of the Deaf Youth Section. Kapamilya Konek, Konek Ka Diyan airs every Sunday, 5PM at DZMM Teleradyo. 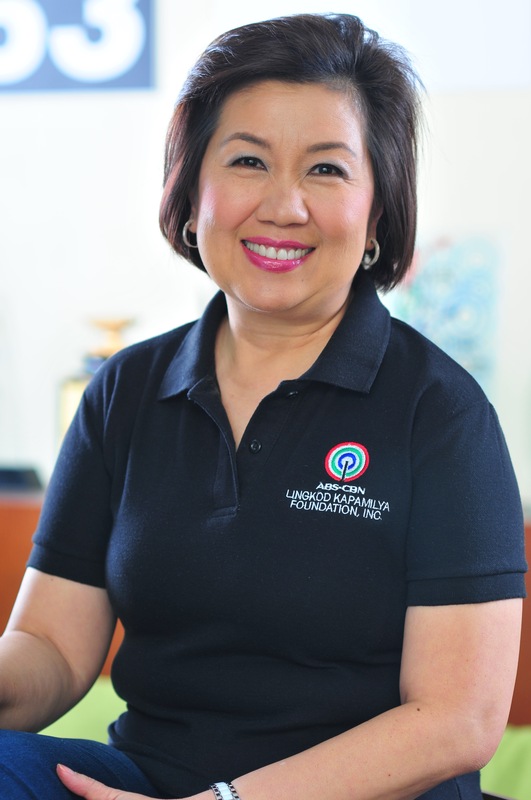 This is the official radio program of the ABS-CBN Lingkod Kapamilya – the foundation that runs three major programs: Bantay Bata 163, Bantay Kalikasan and Operation Sagip.